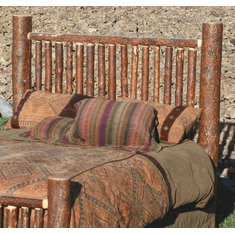 The Mission Mountain Collection, was designed to combine the classic mission style with a rustic bark finish. 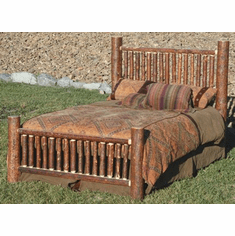 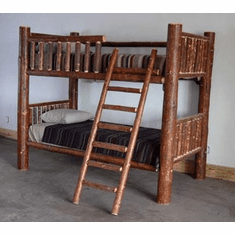 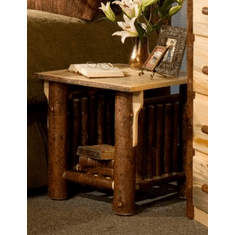 This Mission Mountain Style has a new truly unequaled spin on traditional log furniture. 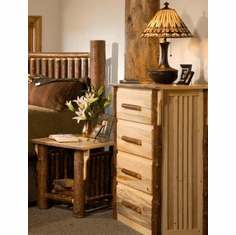 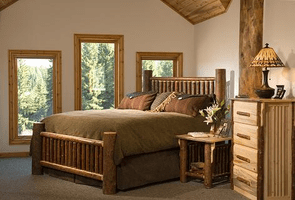 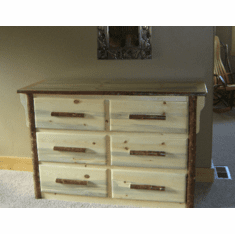 Handcrafted from Lodgepole Pine Logs the rustic furniture is constructed with the rustic bark left on the logs by a careful hand sanding, resulting in beautiful furnishings with a dark rich yet rustic natural look. 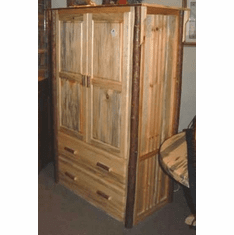 Refined pine accents are then added to complete the classic mission Arts and Crafts style.